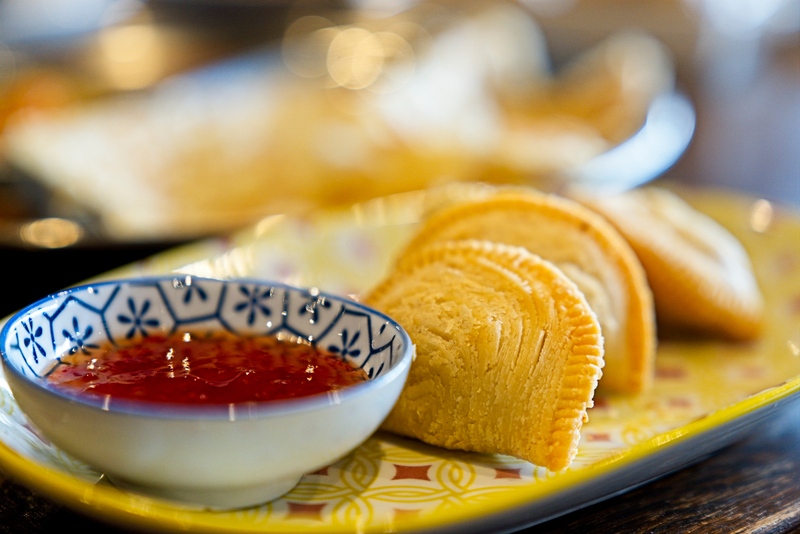 Malaysia’s culinary style is primarily a combination of traditions from its three main ethnic groups Malay, Chinese and Indian. This combination has been directly reflected with Passage Thru Malaysia’s logo featuring fun loving characters from these groups. 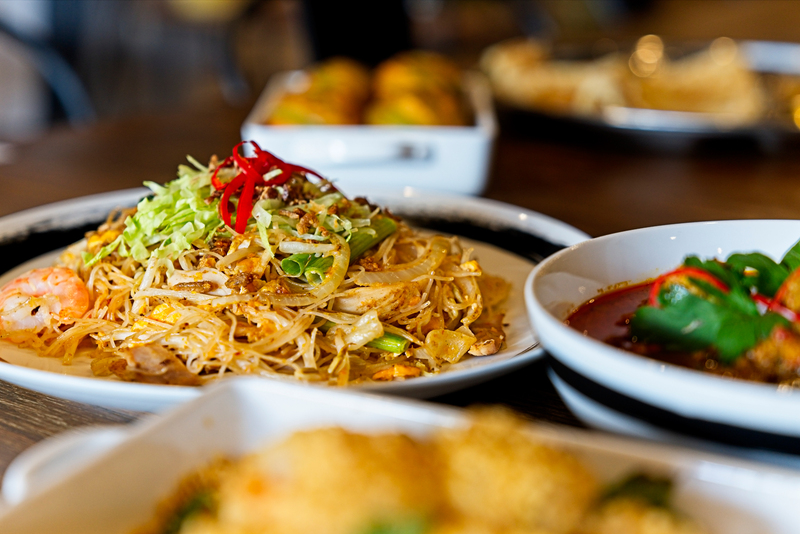 This has resulted in their Malaysian food having a symphony of flavours with the combination of both modern and traditional cuisine. 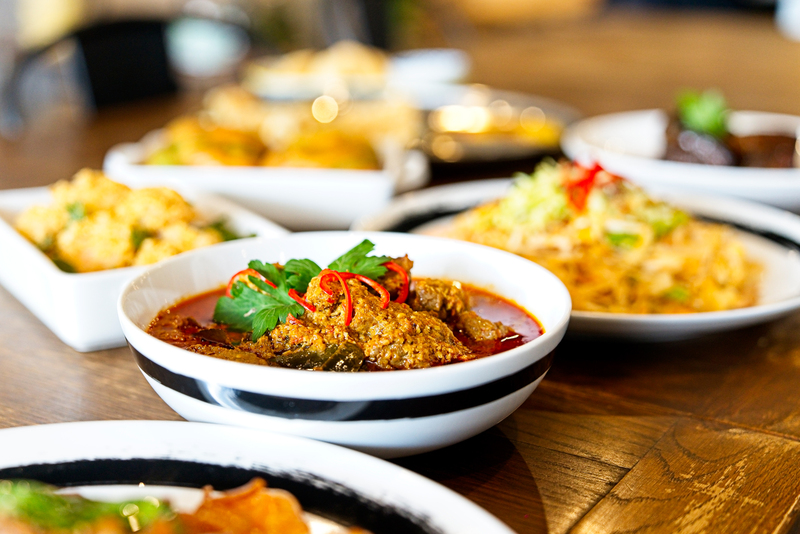 We invite you to visit Passage Thru Malaysia and order a variety from the menu to share together. Dishes are designed with this in mind and with the variety to try you will be pleased with this option. 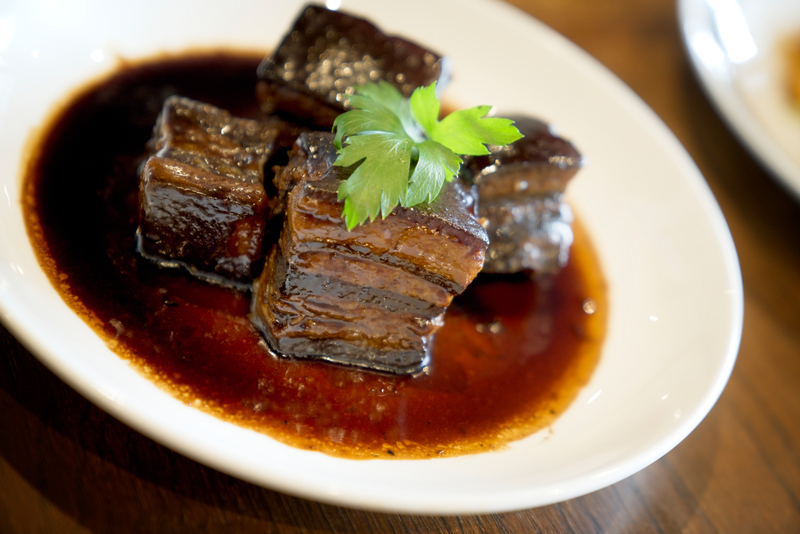 Lunch specials include $12 for a main and the dinner menu offers a huge range at approachable prices as well. The food speaks for itself. A popular choice is the Roti Chicken roll which didn’t disappoint and the Beef Rendang was the perfect blend of spice and flavour. A must try is the Chicken Satay with it’s melt in your mouth sauce! Vegetarian and gluten free options are also available. The staff and ambiance of the restaurant complete the meal. 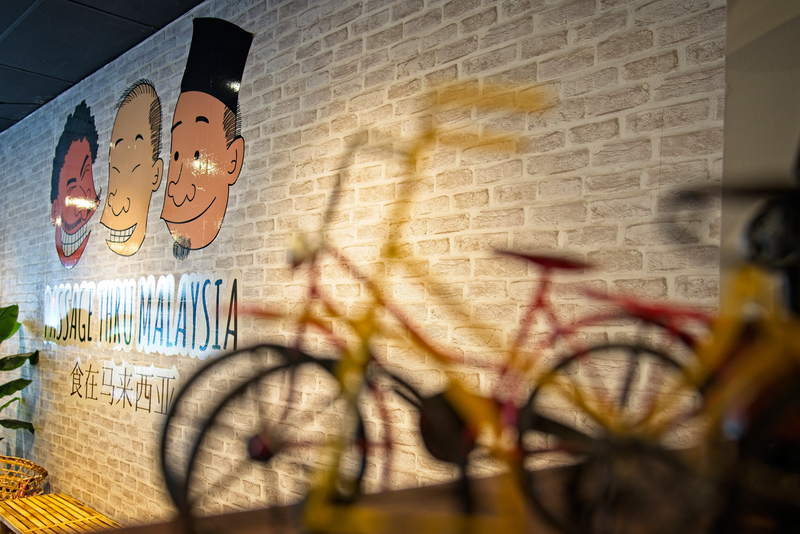 The staff are attentive and friendly and you can’t help but be drawn in to explore the decor, cartoons and photos on the walls that surround you to discover more about Malaysia. There is also a private room available in the original location’s old bank vault that caters for private occasions. A family friendly restaurant also with plentiful room for prams and a dedicated comfortable feeding babies room. Book now or drop in to the Passage Thru Malaysia! BYO and licenced options available.